Like collecting anything Bulldog? 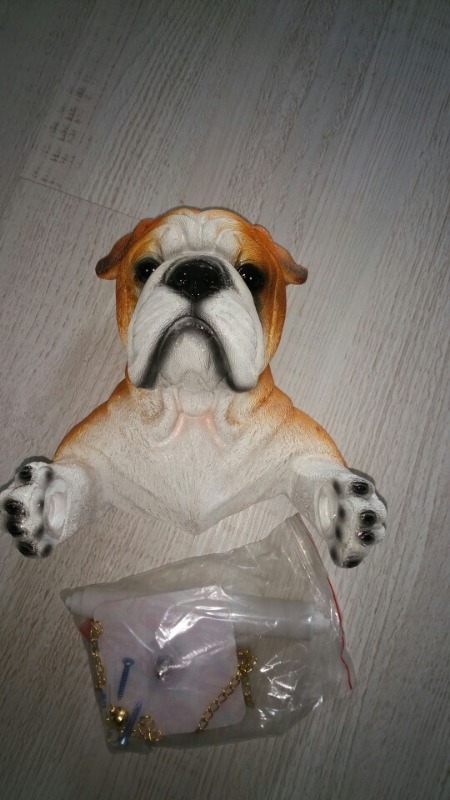 Then you'd want to have this Bulldog Toilet Paper Holder! Decorative, charming and functional, you can also use this hang towels or trinkets. 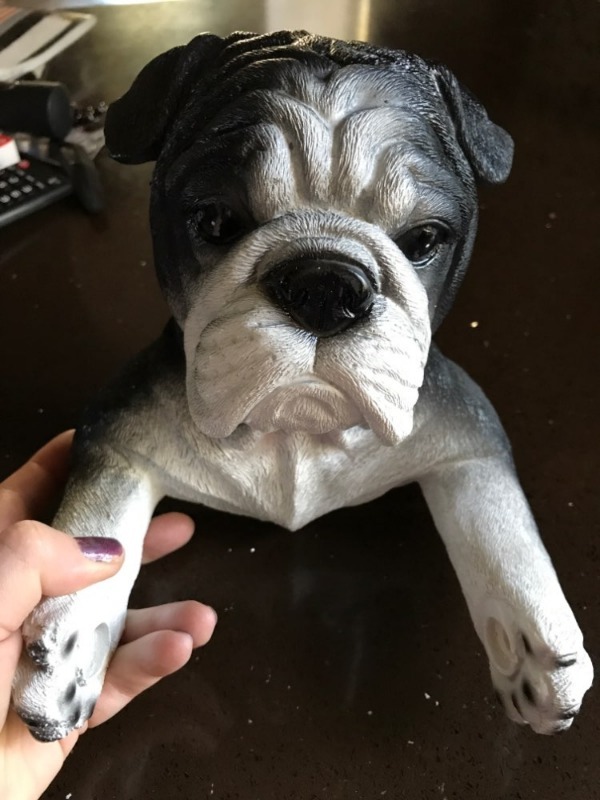 This cute Bulldog comes in two colors, and also comes in cats and bear designs. 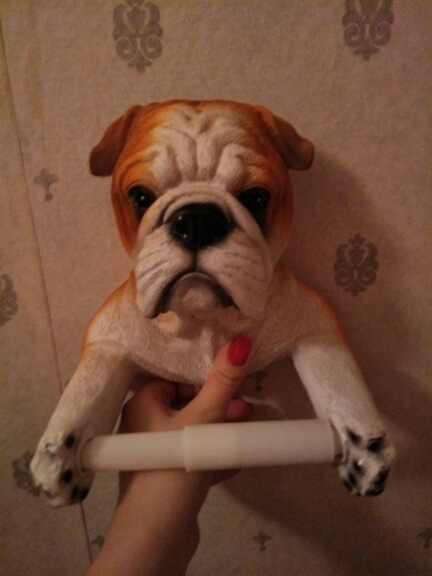 Grab on for your bathroom and you'll have a cute companion with your toilet trips. I love this. It is so cute. Thank you. Very fast delivery! I recommend! 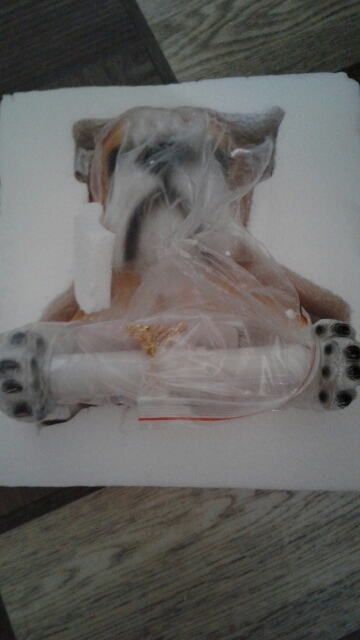 Well packaged, no damages, good quality, loved the toilet paper holder!